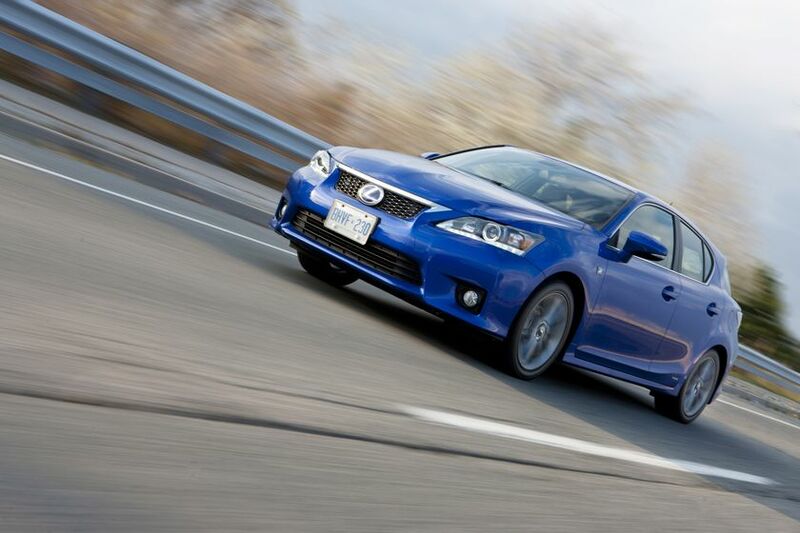 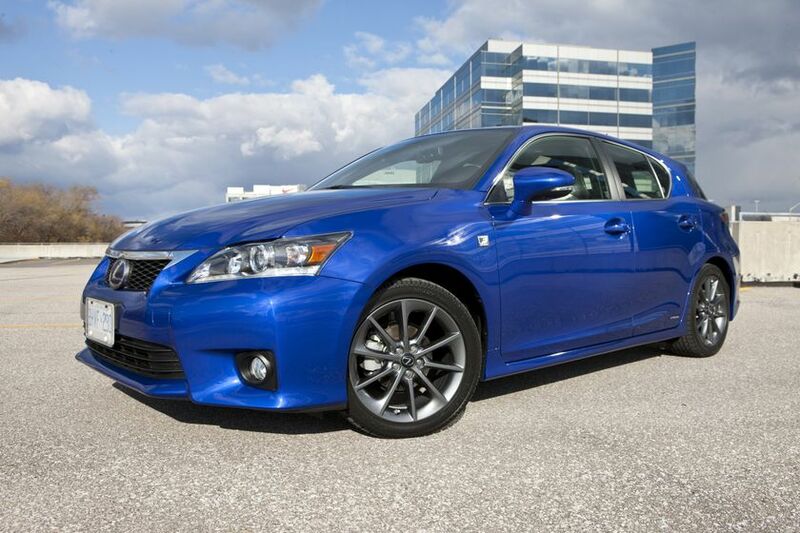 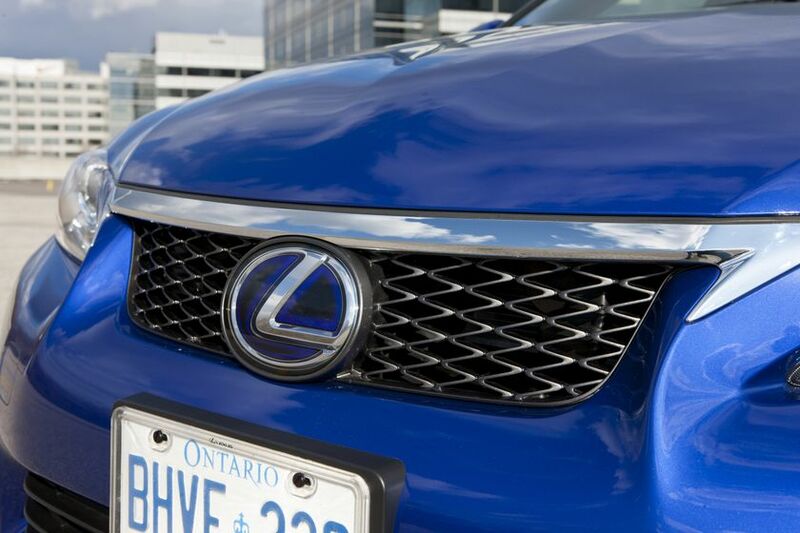 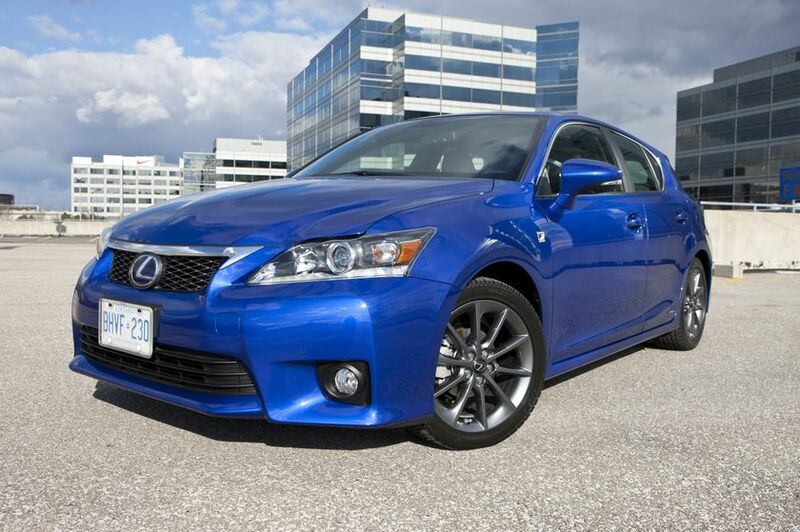 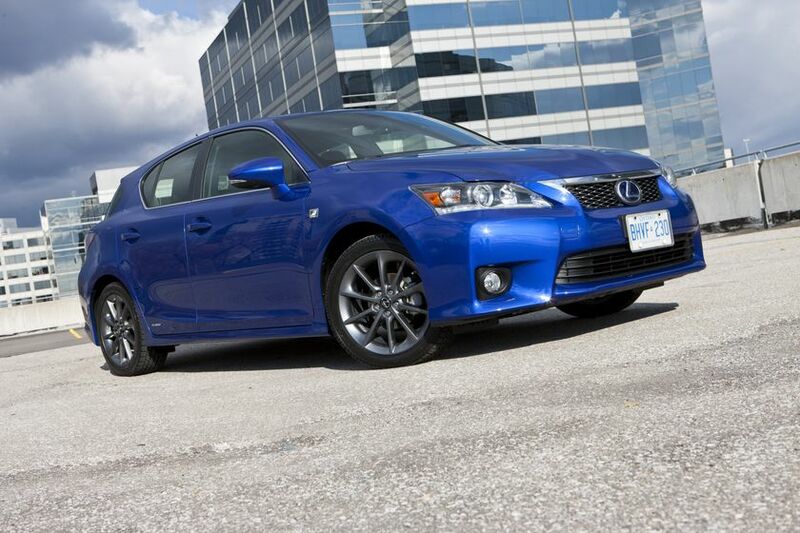 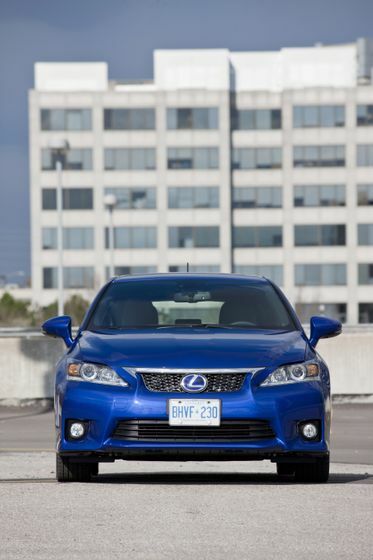 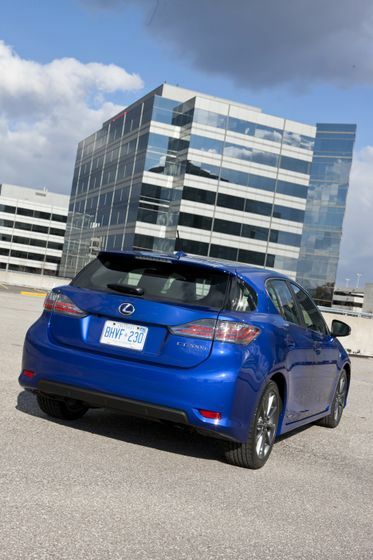 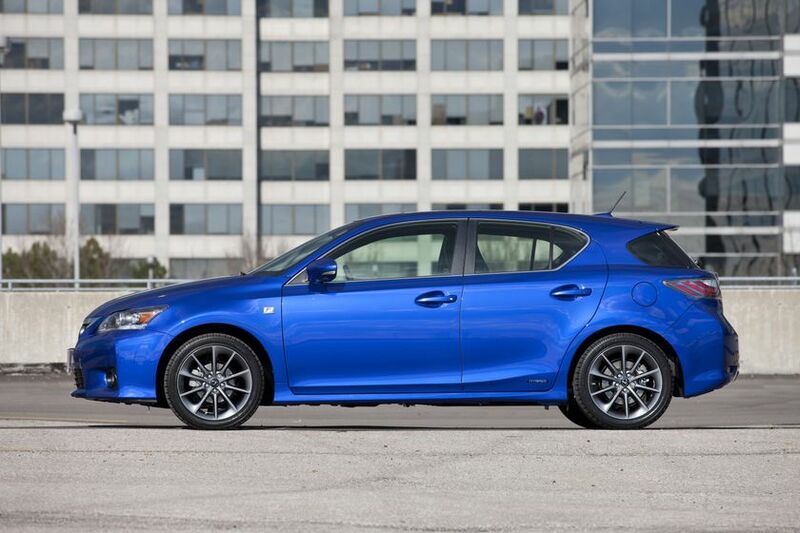 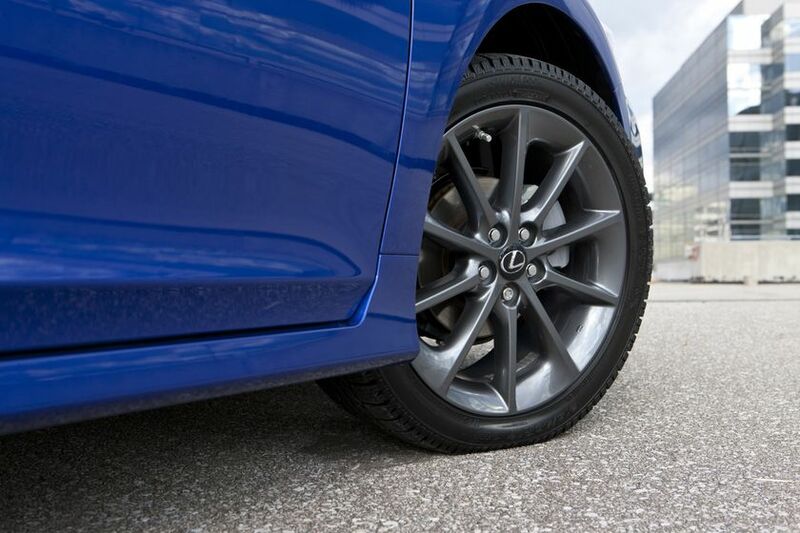 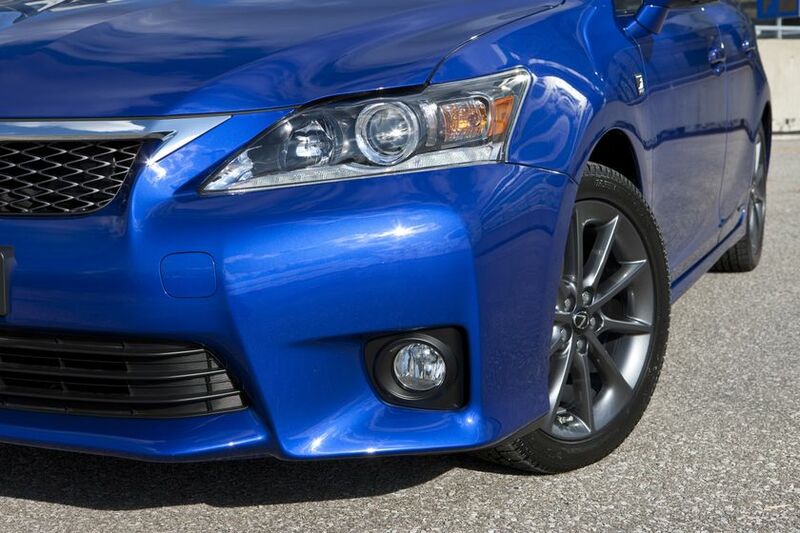 (TORONTO) –The Lexus CT 200h is the world’s first luxury hybrid sportback. 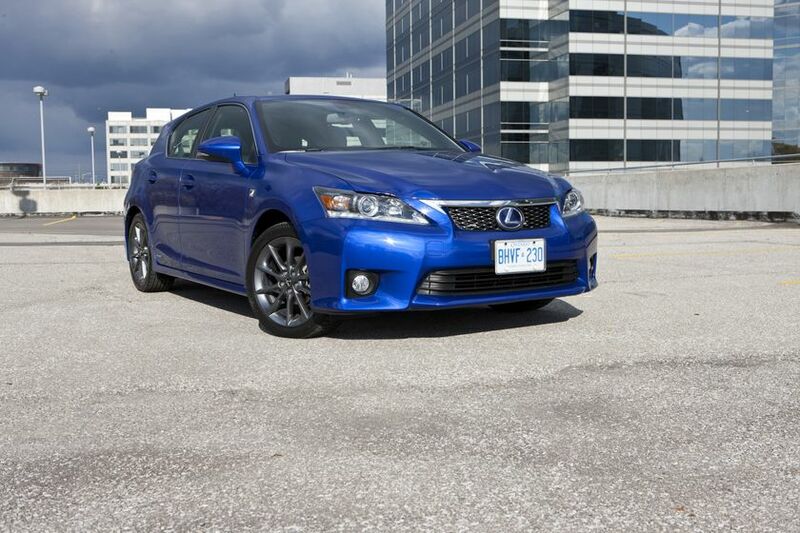 Featuring agile handling and performance, a starting price of $30,950 (which is the same as the 2011), luxurious design, driver-focused interior, and the best fuel efficiency of any luxury vehicle in Canada. 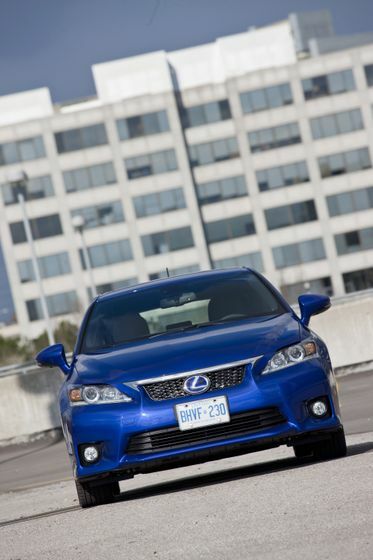 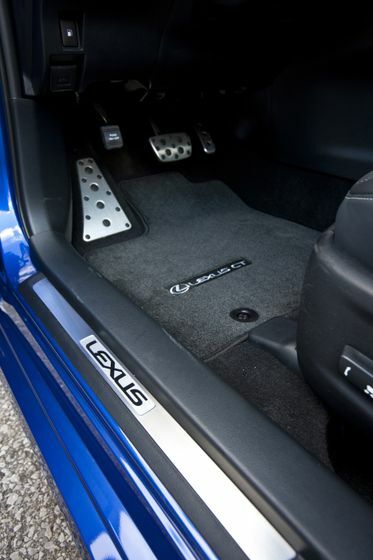 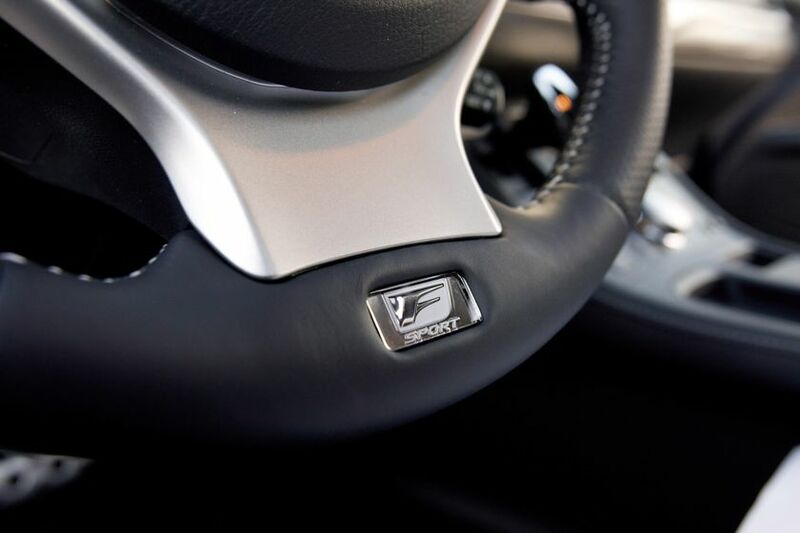 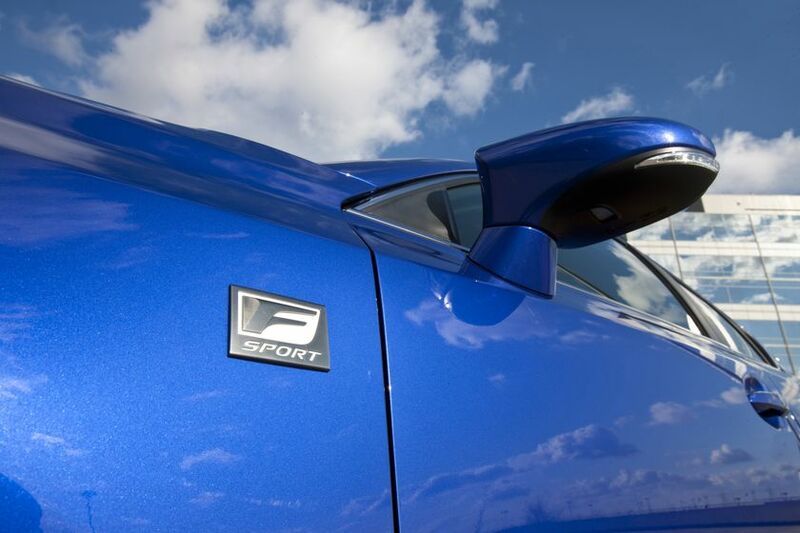 And new for 2012, a special F-Sport package inspired by the LFA and ISF will present Canadians with endless moments of fun. 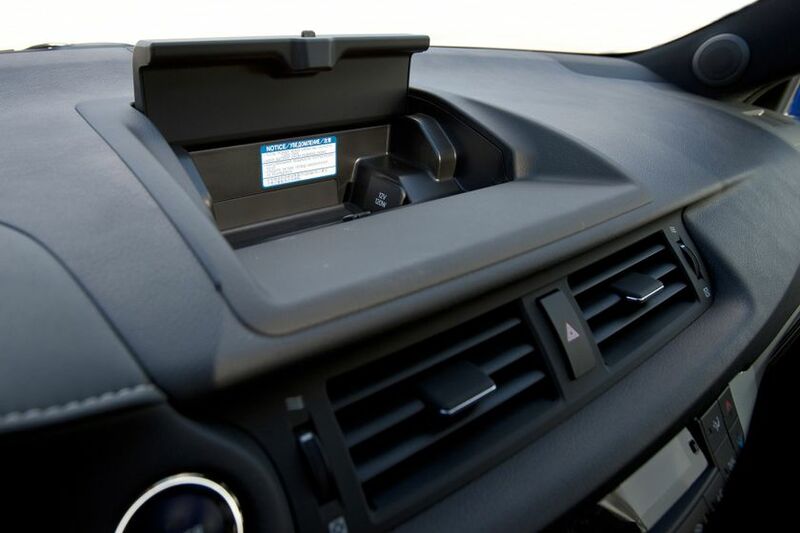 Available in the Touring, Premium and F-Sport Package, an additional storage compartment and 12-volt power supply have been added. 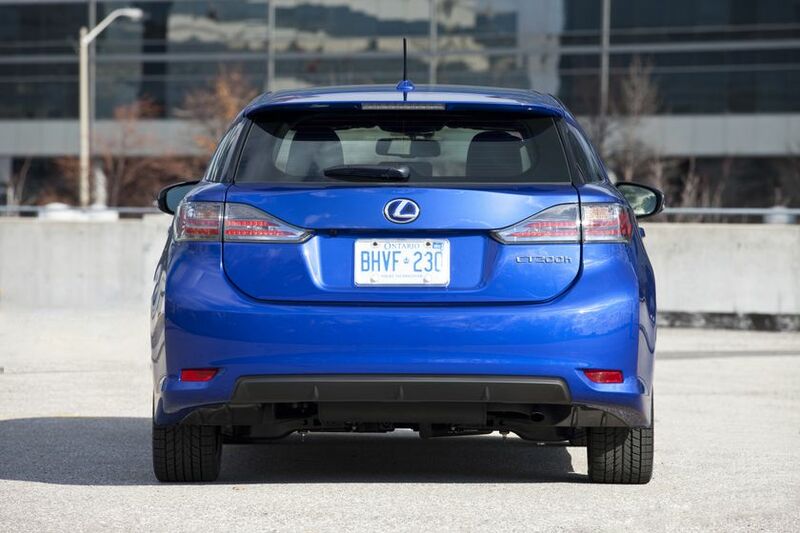 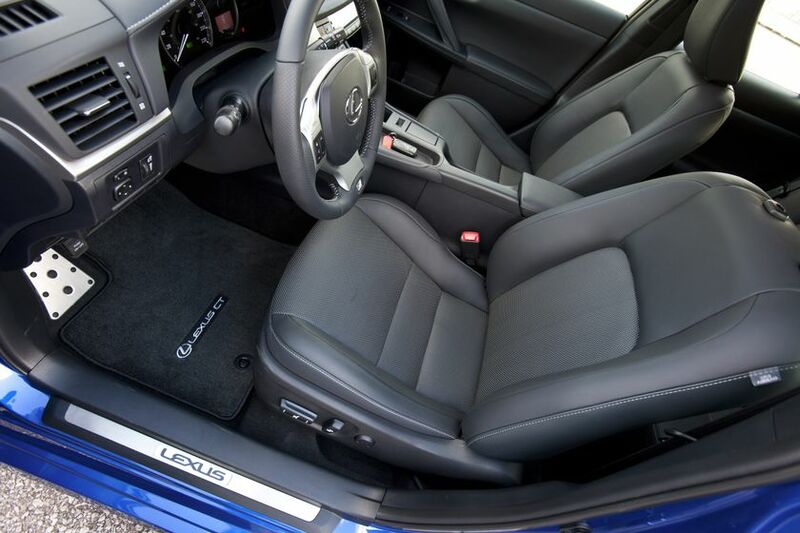 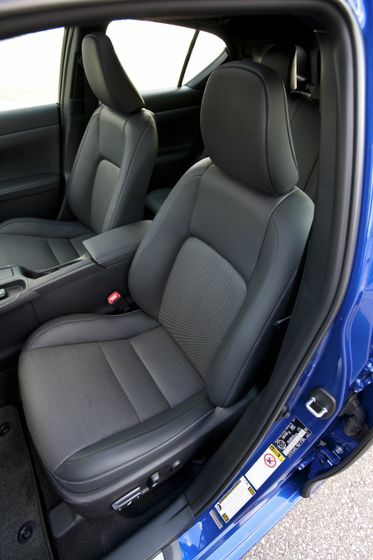 The 2012 Lexus CT 200h is built around the proven Lexus Hybrid Drive, specifically tailored to a sporty compact configuration to deliver performance and efficiency without compromise. 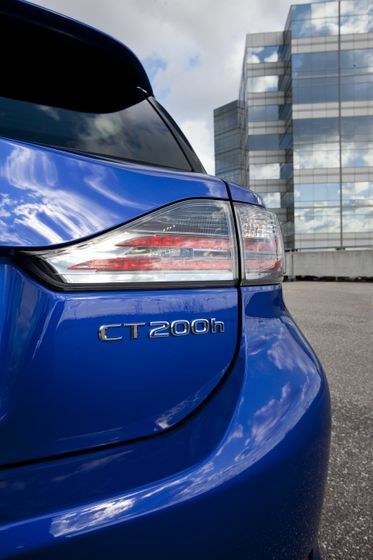 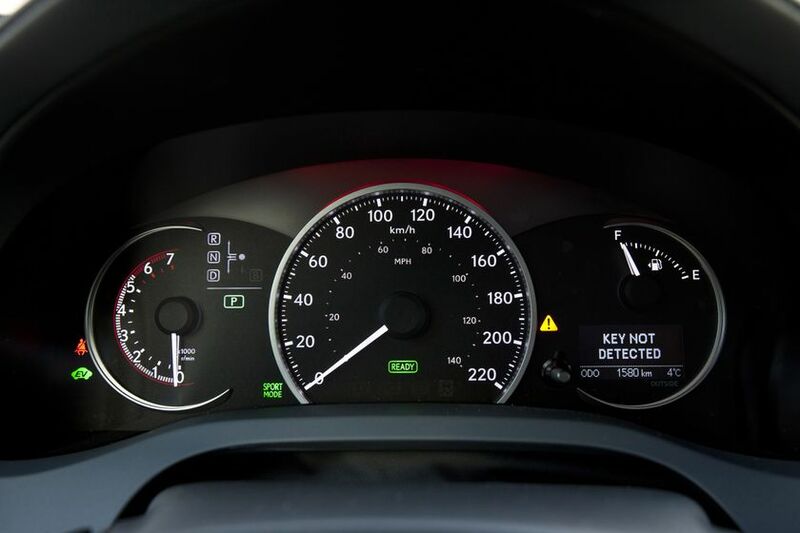 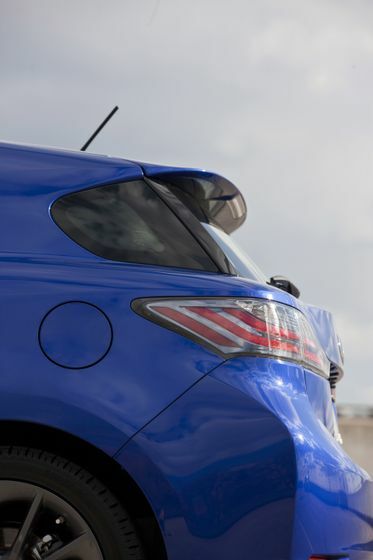 The CT 200h’s hybrid system is built around an efficient 1.8 L Atkinson Cycle in-line four-cylinder gasoline engine featuring Variable Valve Timing with intelligence on the exhaust cam (VVT-i), and an Exhaust Heat Recovery System. 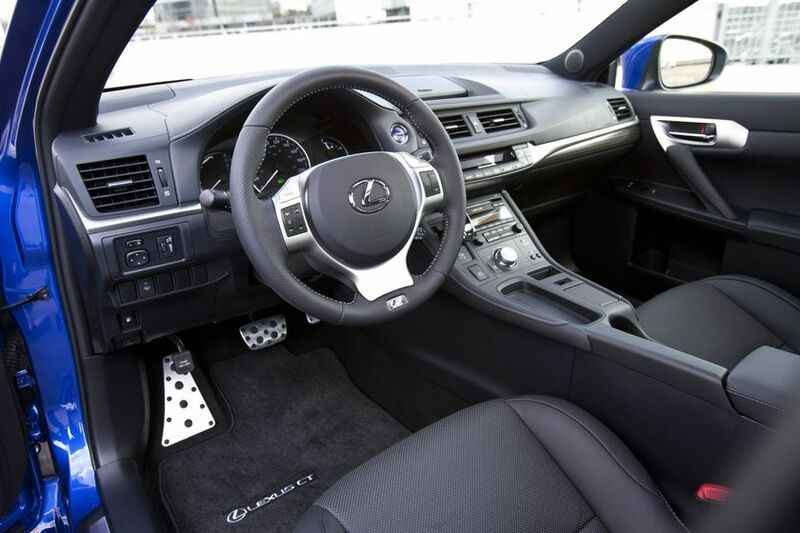 This engine is seamlessly integrated with a high-torque electric motor, a powerful hybrid storage battery and sophisticated power management system. Working in concert and connected to a continuously variable automatic transmission, they generate 134 net horsepower along with remarkable fuel efficiency: just 4.6 L/100 KM city/highway combined. 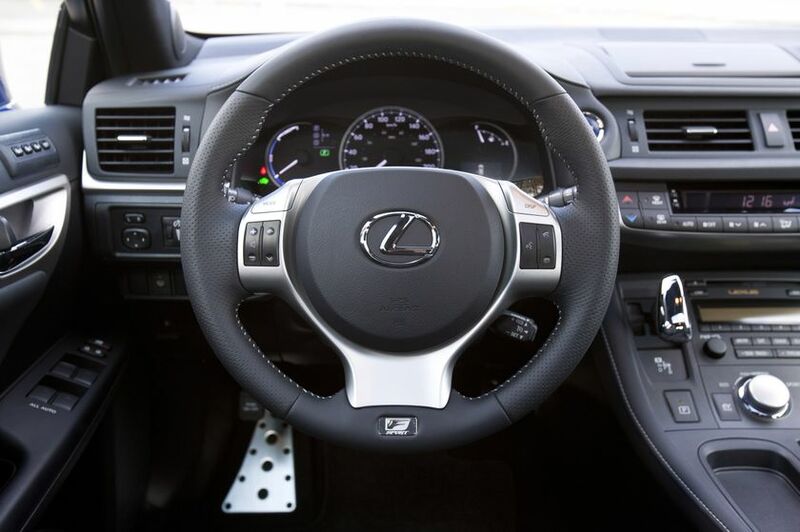 The Lexus Hybrid Drive may be operated in four driver-selectable modes (Sport, Normal, ECO and EV) and significantly lowers smog-forming emissions, giving the CT 200h a Tier 2 Bin 5 emissions rating. 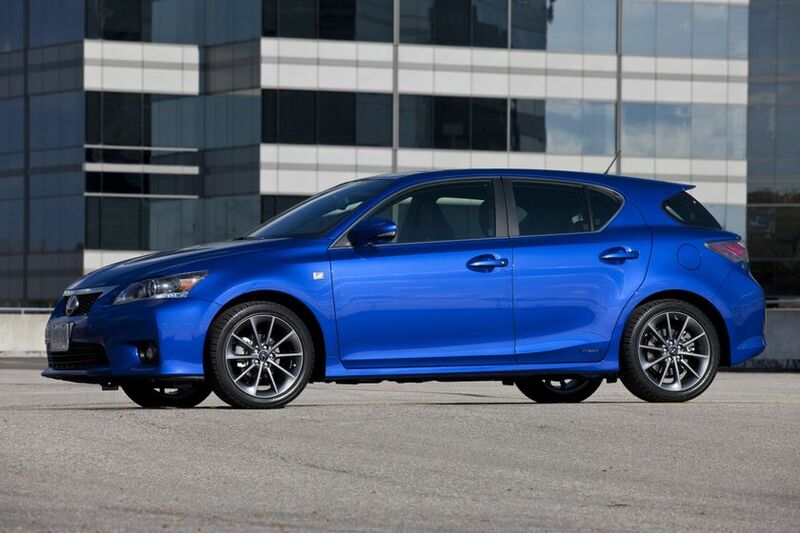 Lexus CT 200h drivers will delight in this hybrid sportback’s agile handling, coupled with its smooth acceleration and optimized ride comfort – characteristics that make it ideal for day trips and daily commutes. 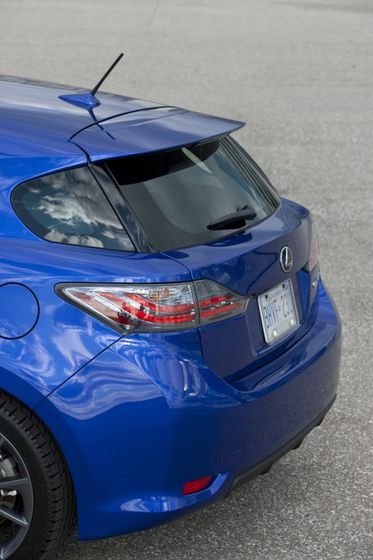 The CT 200h’s front independent suspension system features Macpherson gas struts, coil springs and a stabilizer bar, optimized to enhance handling and ride comfort, while the double-wishbone rear suspension with stabilizer bar provides exceptional agility and control in a compact, lightweight design that doesn’t cramp the cargo area. 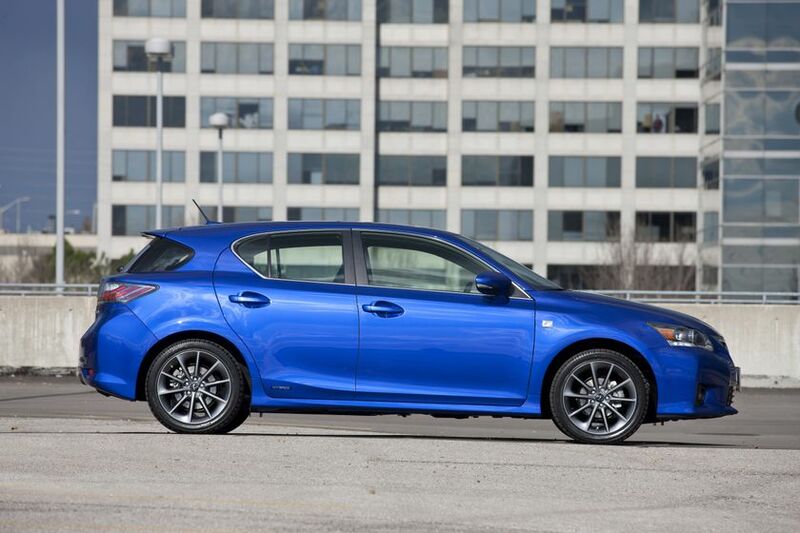 The CT 200h now comes standard with the Vehicle Proximity Notification System. 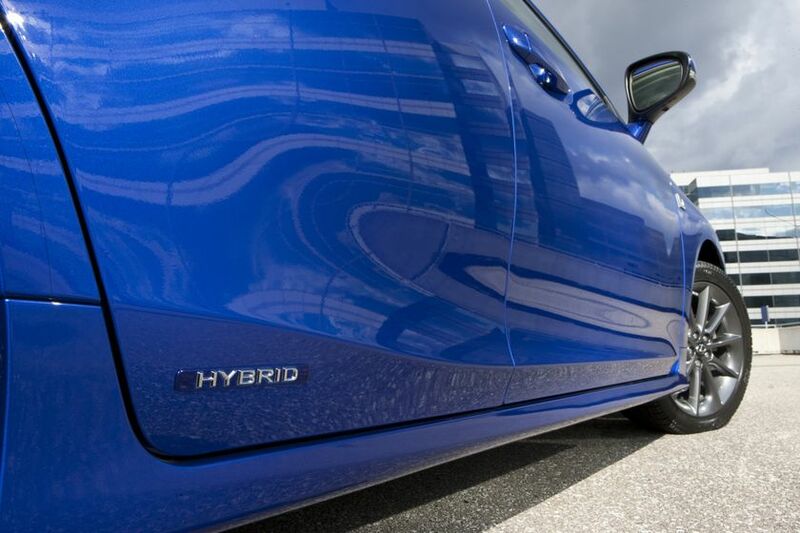 The system produces sound to make hybrids travelling in electric mode more easily detectable to pedestrians. 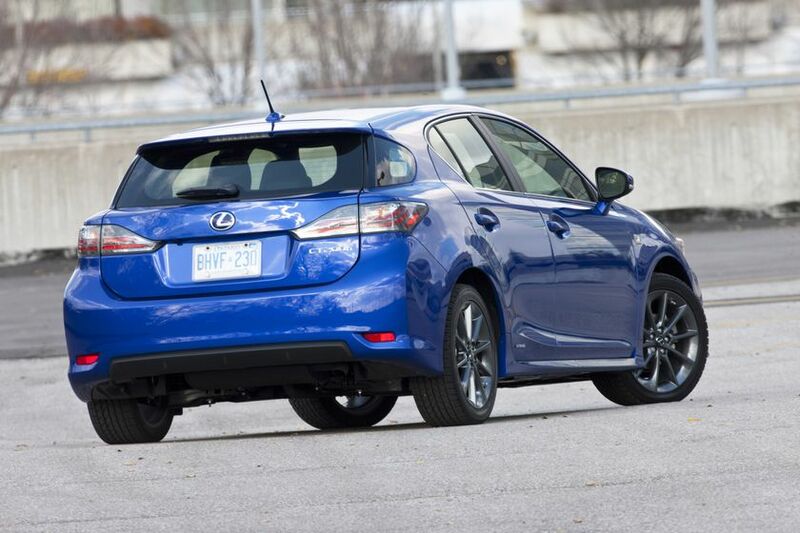 It operates at speeds below approximately 25 km/h. 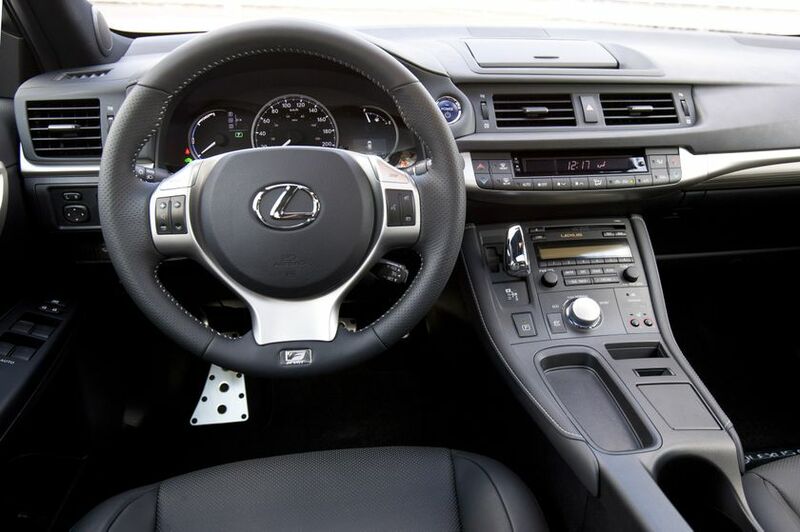 The intensity of the sound is about the same as that of a gasoline powered vehicle, and the pitch will increase as the hybrid speeds up. 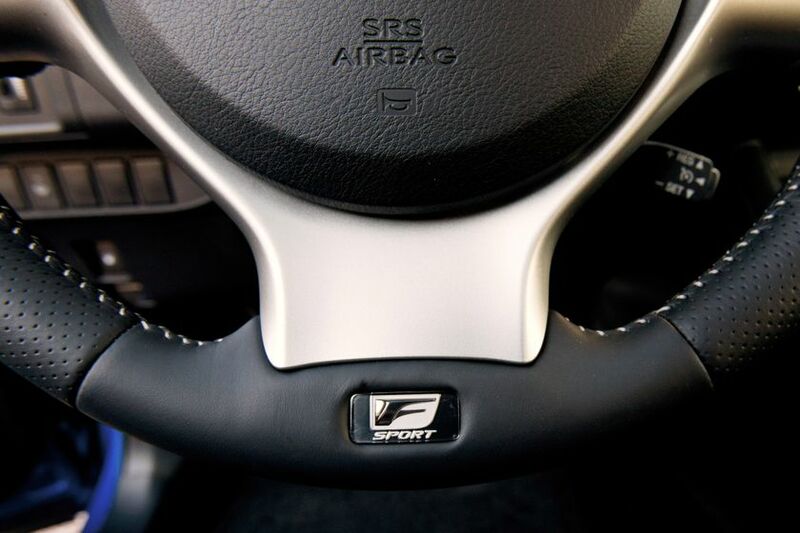 The F-Sport Package – new for 2012 – also builds on the Premium Package, adding: Front and rear performance dampers; unique F-Sport 17” alloy wheels; aluminum sport pedals with rubber inserts; a three-spoke F-Sport steering wheel; F-Sport scuff plates; metal-look interior trim; F-Sport grille; F-Sport rear spoiler; premium leather F-Sport seats; and F-Sport badging. 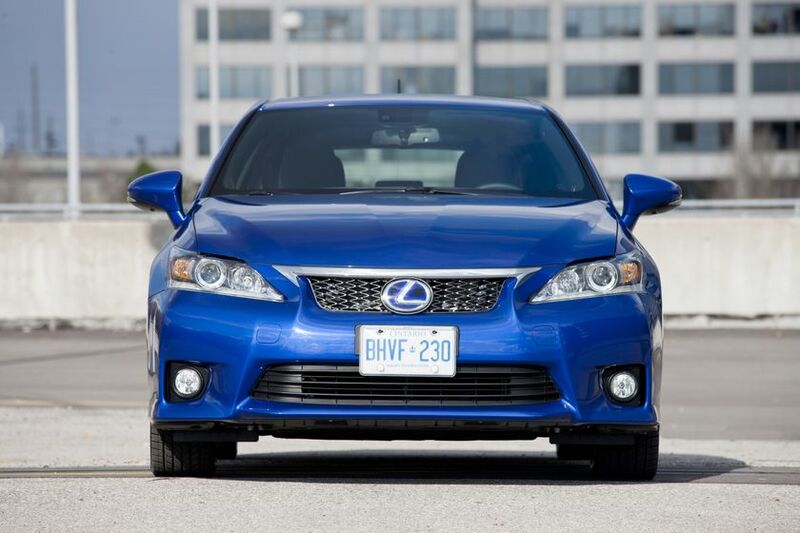 The 2012 Lexus CT 200h is now on sale at Canadian Lexus Dealers, with a manufacturer’s suggested retail price starting at $30,950.